Career Integration covers a full range of services from Flexible Staffing (Temporary & Technical) to Executive Search. From individual contributor roles to large scale outsourcing. Career Integration develops a customized solution for each specific need. Career Integration understands the ever changing dynamics in the workforce. Companies are constantly moving in new directions requiring talent that can adapt to the environment. We find candidates by uniquely blending services from contingent recruiting and retained search to find the most qualified match. Our staff of recruiters averages more than 15 years’ experience in the industry. 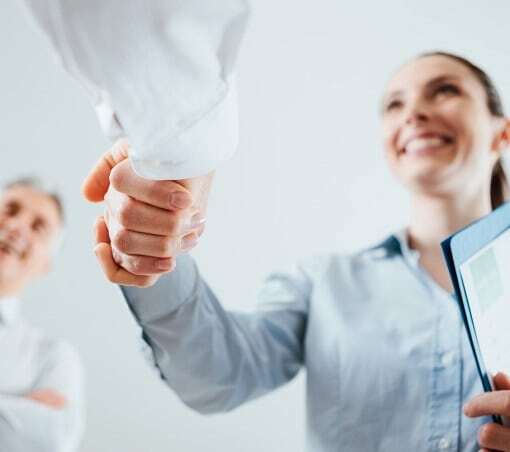 Career Integration will identify key individuals in your marketplace that may not be actively seeking a new career but who nevertheless would be open to a great opportunity. Career Integration sells your company and the opportunity while at the same time saving your company time and money in the talent acquisition process. Our recruitment management solution delivers a partnered outsourcing strategy. This consultative solution is built on a platform of dedicated staff and augmented by a talent acquisition center, flexible project teams, highly skilled virtual recruiters, a national research center, and a quality approved affiliate vendor network. Recruitment Management solutions range from projects to pilots to long-term engagements. All solutions are customizable to fit the specific client application, which addresses the talent lifecycle from planning/strategizing to talent acquisition and optimization. All solutions are scalable based on size, scope, and complexity. Processes are documented based on ISO proven principles. We address most functional skill sets from accounting to engineering, including; human resources, operational management, production, administration and sales. We supply highly skilled contract personnel to many industry segments: financial services, life sciences, automotive, construction, consumer goods, engineering, design, and manufacturing. Our assignments range from short-term engagements of a few weeks to longer terms of six (6) or more months. This solution also provides the client organization with the opportunity to try-before-you-buy concept. All contract staffing placements may be converted to a direct hire. Contract staffing is ideal for all project based openings with defined timelines. The goal of Research is to remove the time consuming aspect of developing information and sources allowing our clients to focus on their core business. Our spectrum of business information includes: competitor profiles, name generation, sourcing streams, population information (including economic and workforce studies), and salary surveys. Career Integration maintains a staff of recruitment consultants with over 100 years combined experience in solidifying hundreds of job transitions for engineering/technical and professional employees. 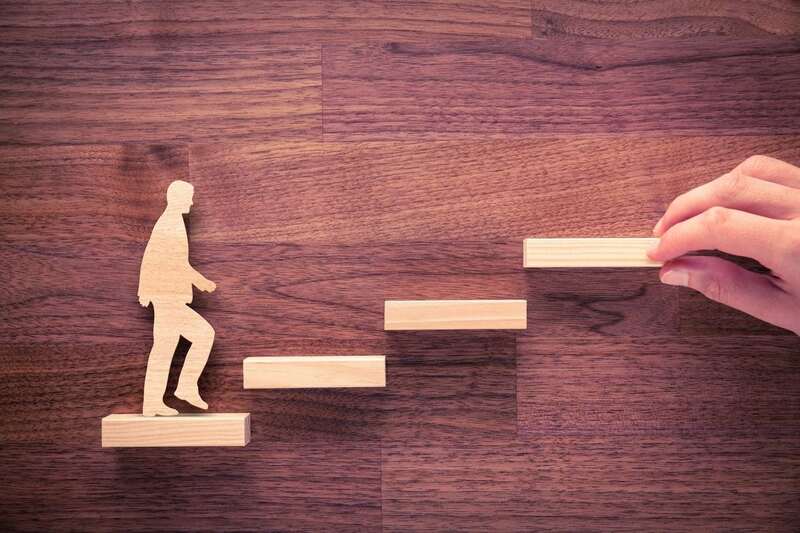 In these trying economic times, we believe Career Integration can effectively work with companies and employees faced with downsizing strategies. Employees are afforded guidance and expertise needed to effectively engage in the job search process to identify their next opportunity. Career Integration will provide, either at your site and/or our office, highly trained human resource professionals to augment the delivery of your talent management solution. Screen resumes from advertisements, web postings and internal job boards. On-site Human Resource Generalist, Recruiter, or Virtual Recruiter. References/verification of degrees and certifications. Additional related/available services include consulting on the internal process delivery, and modularized (customizable) training to enhance the Recruitment Process.